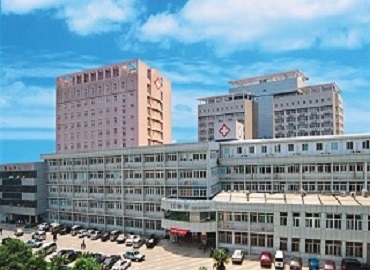 Situated in the cultural heartland and economic powerhouse of China, Shandong Medical University is one of the best and renowned universities to study MBBS in China. 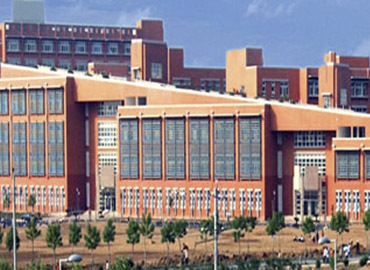 The university is known for world-acclaimed researchers along with committed teaching staff with the best campus facilities and services. 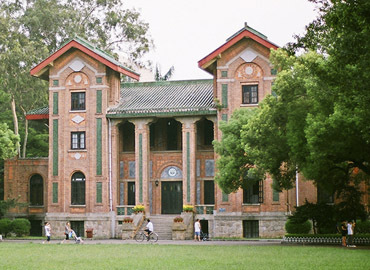 The university was founded in 1901 as a sign of modern Chinese Higher Education. 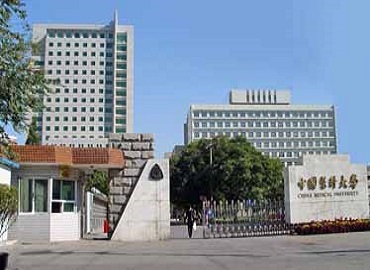 Shandong Medical University was the first university to be founded and run in accordance with a chartered constitution. 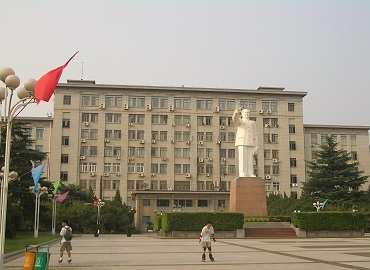 The objective of the university is “Reserve talents for the world, and seek prosperity for the nation” with a motto of “Noble in spirit, endless in knowledge”. 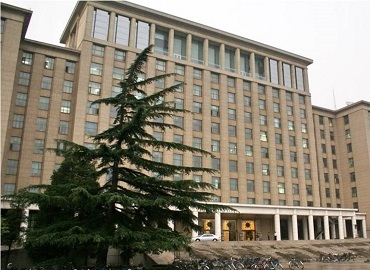 Every year more than 3000 international students get enrolled in the university coming from 110 different countries. 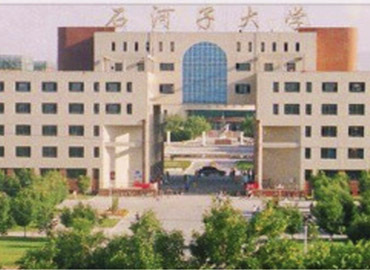 At present, the university has about 60,000 students including undergraduates, postgraduates, students pursuing a doctorate and other fellowship programs. 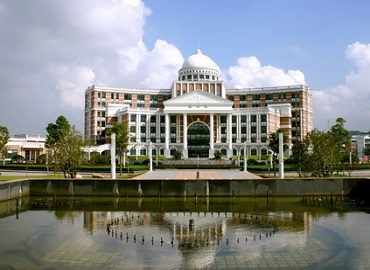 The university is well-known for its accommodation service of the enrolled International students. 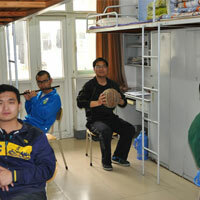 The hostel provides dormitories on a sharing basis of 4-5 students. The rooms have attached bathrooms with beds, chairs, and cupboards. The hostel offers other modern facilities such as central heating and cooling system, television, public kitchen with laundry services. To ensure the security of students the hostel premises in under CCTV surveillance and the hostel floors are under the constant supervision of wardens. 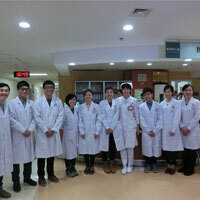 Shandong University believes in building a multi-cultural environment for its students to foster healthy friendships. 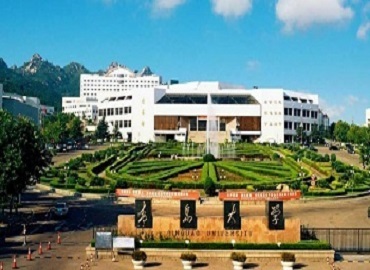 The university organizes various activities with an aim to create a platform for students to exchange their ideas, enrich their knowledge while developing versatile abilities and demonstrating their talent in various fields such as dance drama, sports, etc. 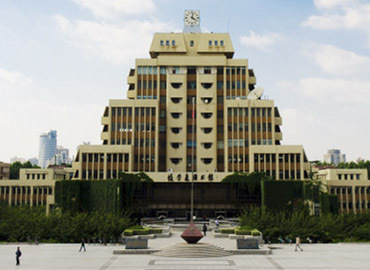 The city of Jinan is the capital of Shandong province situated in the Eastern part of China. The city is also known as the “city of springs” due to the presence of several artesian springs in this urban city. The city generally experiences hot and rainy summers with cold and dry winters. The spring is dry with less rain. 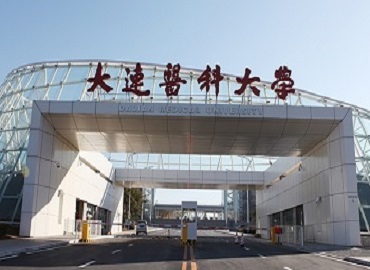 The city is known as a major market for agricultural products. The city has a well-planned transportation system connecting different parts of the city. 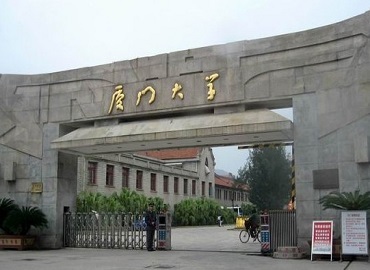 Among various tourist attractions Zhujiayu Village, Black Tiger Spring, Xiuyuan River Scenic Area, Qushuiting Street are the main tourist spots. Jinan has its own cuisine, the Jinan style of the Shandong cuisine; which is one of the Eight Culinary Traditions of China. 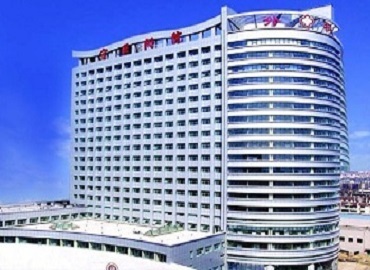 In fact, Beijing, Tianjin and other north-eastern regions are all part of Shandong cuisine. Other Fast Food restaurant chains are also uniformly spread in the city.